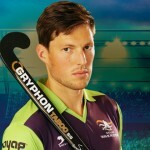 Tristan White (born 11 July 1990) is an Australian field hockey player. 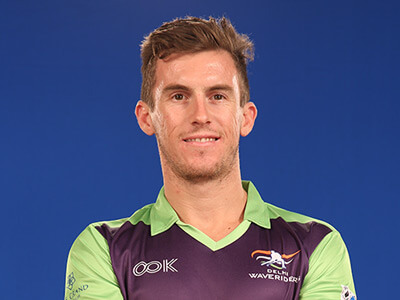 He competed in the men’s hockey tournament at the 2014 Commonwealth Games where he won a gold medal. 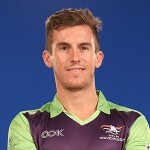 Tristan played a critical role in winning a gold medal at the Glasgow 2014 and a Bronze and Gold Medal at Champions Trophy 2014 (India) and 2012 (Melbourne). Tristan was named 2013 Keith Leeson Medalist which is awarded to the senior male player of the year in Australia. He was also chosen as the Most Valuable Player in the Sydney Premier League in 2012.